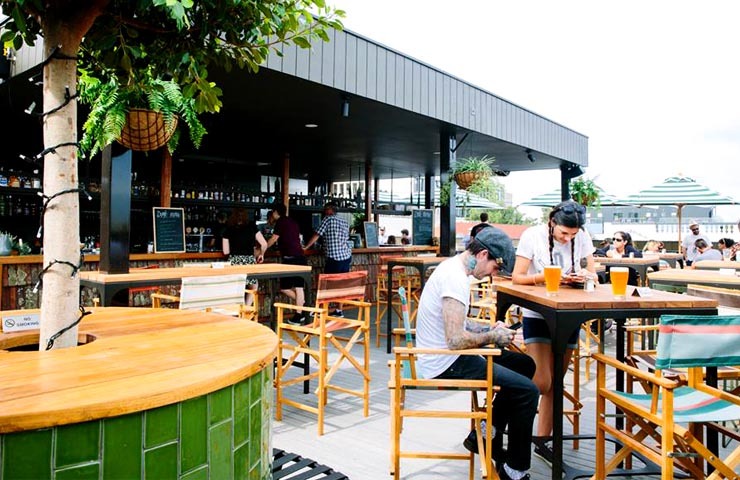 The Cornish Arms Hotel has opened its arms to the heavens, boasting a new addition of a rooftop bar and garden. 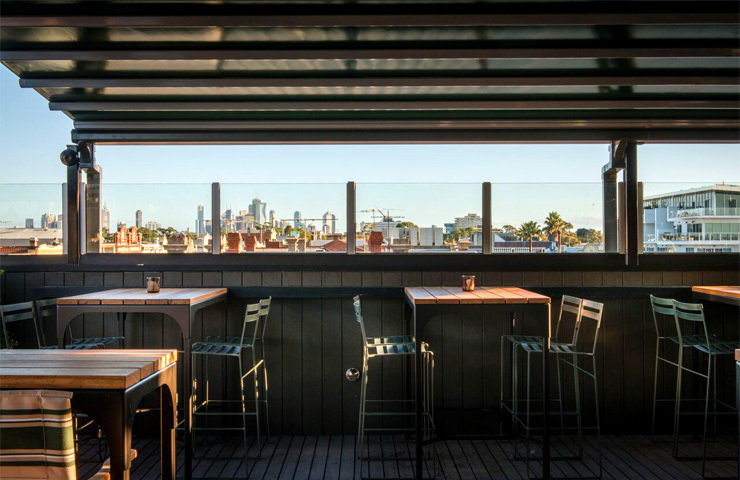 Renowned as an all-inclusive vegan dining destination on Sydney Road, the third floor of the Brunswick mainstay now promises sweeping panoramic views of the CBD with a drink in hand. 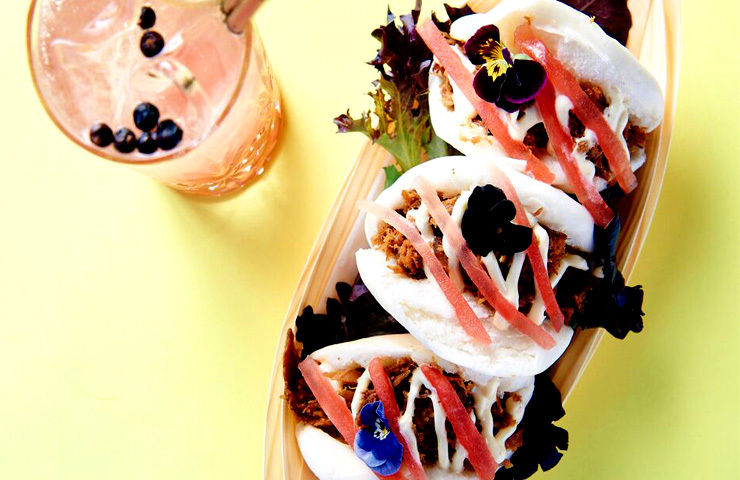 The indulgent menu pleases an eclectic crowd with a range of meatless specialties, including the ‘Big Mock’ burger, vegan souvlaki and the ‘Fisherman’s Basket’. 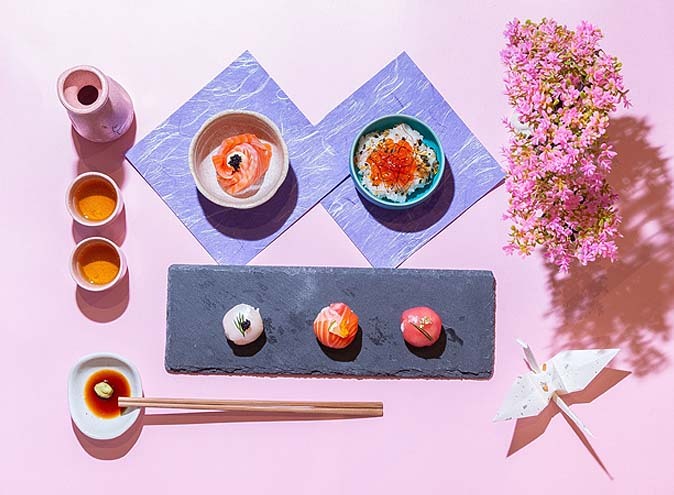 Inviting the area’s multi-cultural essences, an Asian bar menu also comprises of snacks like the smoked tofu yakitori and Korean fried cauliflower. 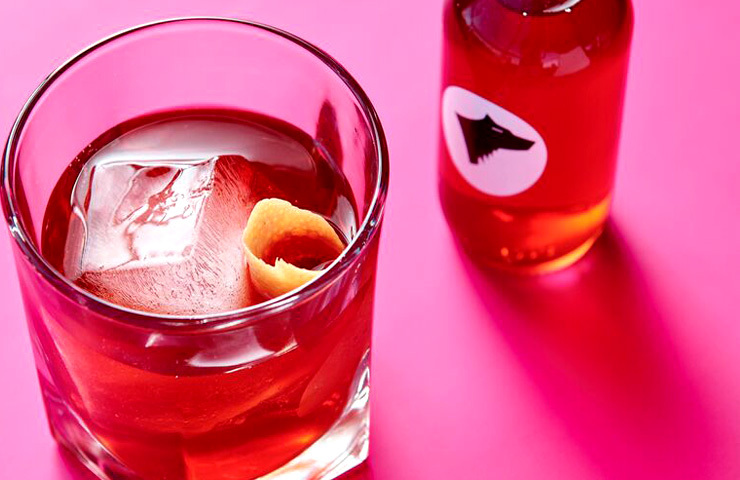 If you’re not convinced yet, the carefully curated cocktail menu stems from the masterful hands of Bar and Venue manager’s Josh and Liam, bringing their worldly experiences together to put an original spin on your classic cocktails. 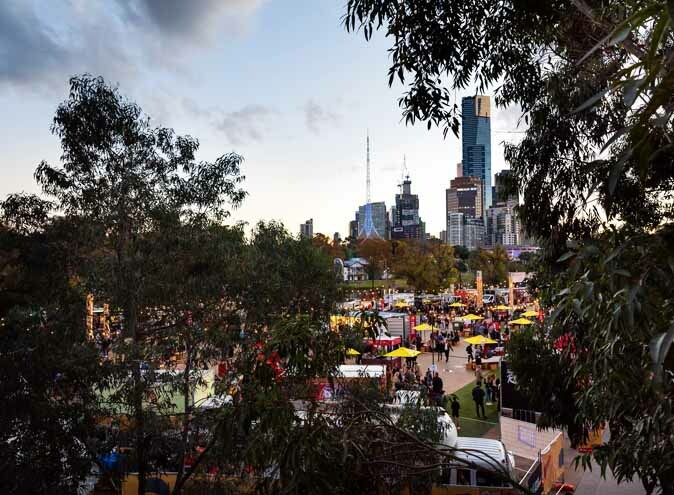 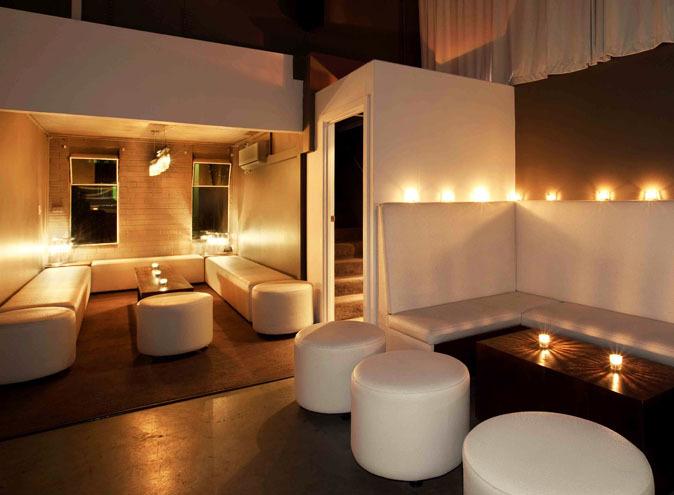 An extensive wine list also includes chilled summer reds, vegan tempranillo, pinot gris and vegan vodka to sip on whilst relaxing on colourful canvas chairs amidst Melbourne’s iconic skyline. 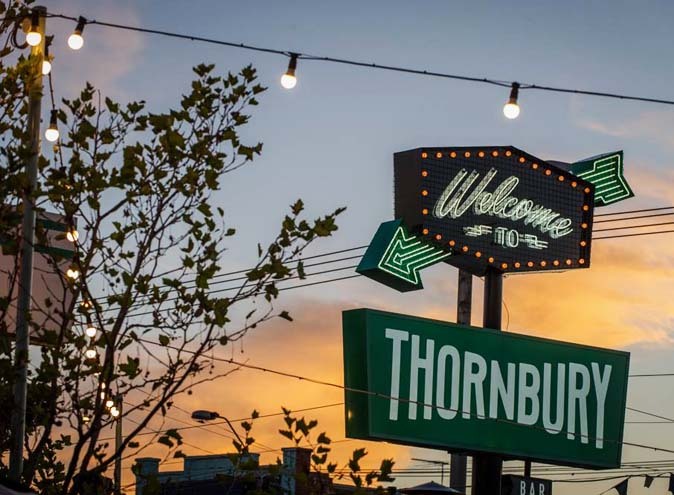 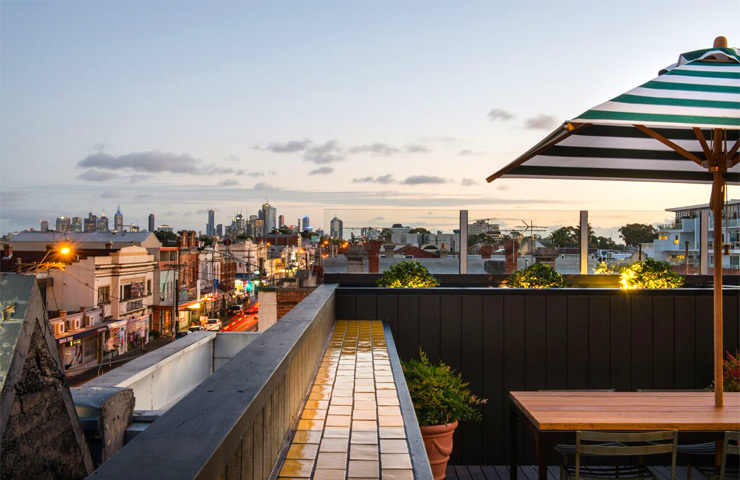 A rarity in Brunswick’s bar scene, this open-air oasis is a breath of fresh air for locals and visitors alike, amalgamating suburban charm with Melbourne’s lively buzz.